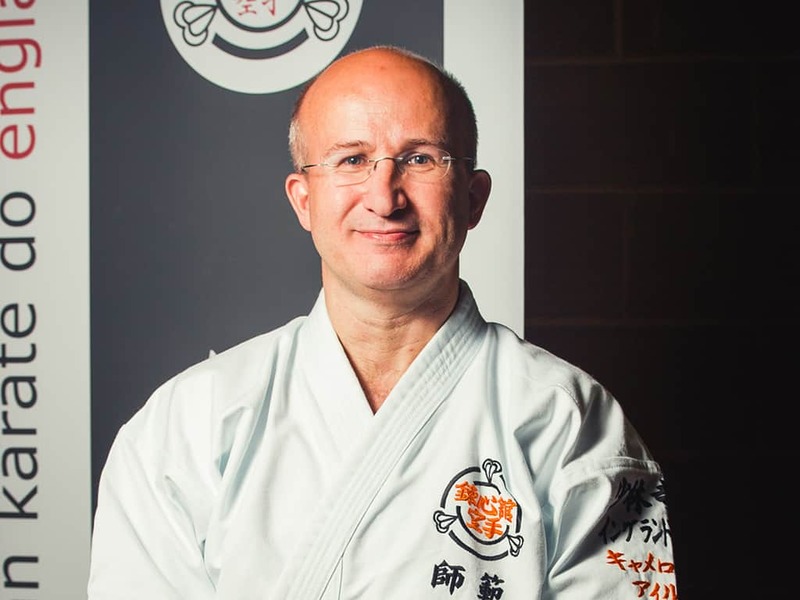 Renshinkan Danehill is open to people of all ages and fitness levels and brings the Shorinjiryu Renshinkan Karate style to the Danehill community and surrounding villages. Karate helps students improve their self-confidence, physical fitness, mental discipline and respect for others while providing an opportunity to meet old friends or make new friends within the school itself. As a family dojo, Danehill gives parents and children the opportunity to train together while also being able to train at the other Dojos within the school. Classes are run every Saturday, 9.15am through to 11.00am for 5 years and older, at Danehill Village Hall, School Lane, Danehill. The Danehill Dojo is a member of Renshinkan England, which was first established in 1985. Discipline is our ethos, delivering confidence, self-awareness, and a safe and friendly environment in which to practice. SHORINJIRYU – a powerful, compassionate, ancient karate style based upon the ancient arts of the orient.